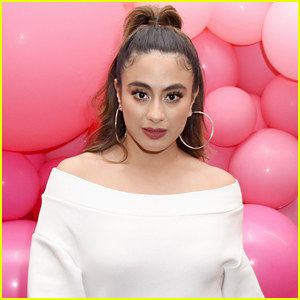 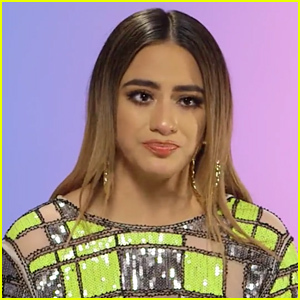 Ally Brooke Dishes on Her Upcoming Book: ‘It’s Been A Long Time Coming’ | Ally Brooke, Larsen Thompson, Sofia Reyes | Just Jared Jr. 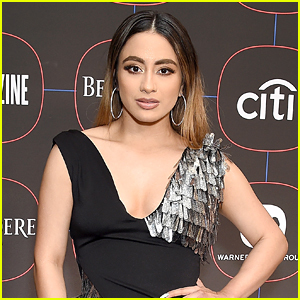 Ally Brooke stuns on the red carpet while arriving for the Warner Music Pre-Grammy Party held at the NoMad Hotel on Thursday night (February 7) in Los Angeles. 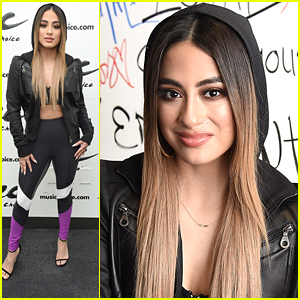 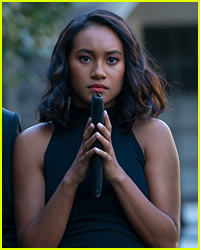 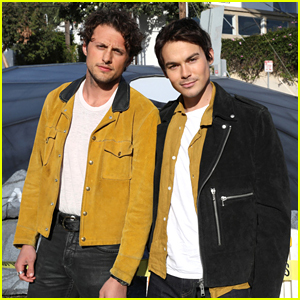 The 25-year-old “Low Key” singer was joined by Sofia Reyes and Larsen Thompson inside the party. 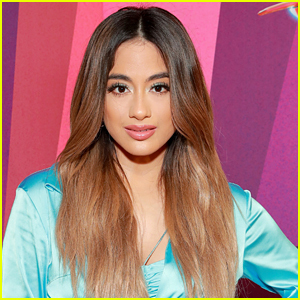 Speaking with ET recently, Ally opened up about her new book, titled “Finding Your Harmony”. 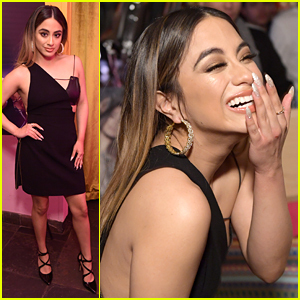 FYI: Ally is wearing a Hamel dress, Loriblu shoes, and Djula and Borgioni diamond rings. 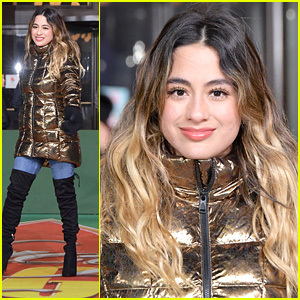 Ally Brooke Releases Cover of 'Last Christmas' & It's So Dreamy - Listen Here!